AngelicView: It’s been a while since I worked on this “Pennies From Heaven” series. Just after I finished Part 2, and was researching for Part 3 my computer crashed and took all my notes with it. A penny all by itself isn’t worth very much – so goes the premise – but they add up in value when put together with other pennies. In the same sense, if there was one account of an NDE no one would think much of it. But the thousands and thousands of NDE’s put together make for a big revelation. One thing that has always been a fascination of mine is when people seem to be describing the same or similar places on the other side of the veil. Could they actually be visiting the same place? I think it’s possible. But I also think that there are many, many layers of vibratory states which direct people to a certain realm or density. It’s kind of hard to explain, but let me try. Let’s give a vibratory state a number – just for illustration purposes. Let’s say that my vibe is 885. Now, let’s say that your vibe is 887. Now, we both die (sorry). Imagine that both you and I go to a beautiful garden – the same garden. But because your vibratory rate is 2 points higher than mine, it’s going to look slightly different to you, and you will not be able to see me there. To me (even though my vibe is 2 points lower than yours’) it’s still a fabulously beautiful garden. But again, it will look slightly different to me and I will not be able to see you there. Now, let’s say that a third person has a vibratory rate at 445 and they die and go to a garden. It might be the same exact garden. However, to them it’s going to look – while still beautiful – not stunningly beautiful, perhaps. And they won’t be able to see either you or I there. Finally, let’s say that someone else dies who’s vibe is at 120. They might be in a field with a flower or two. But it’s possible that they might be walking in the same place as you and I. The first two parts in this series are “Pennies From Heaven (Part 1) The Library” and “Pennies From Heaven (Part 2) Cities“. 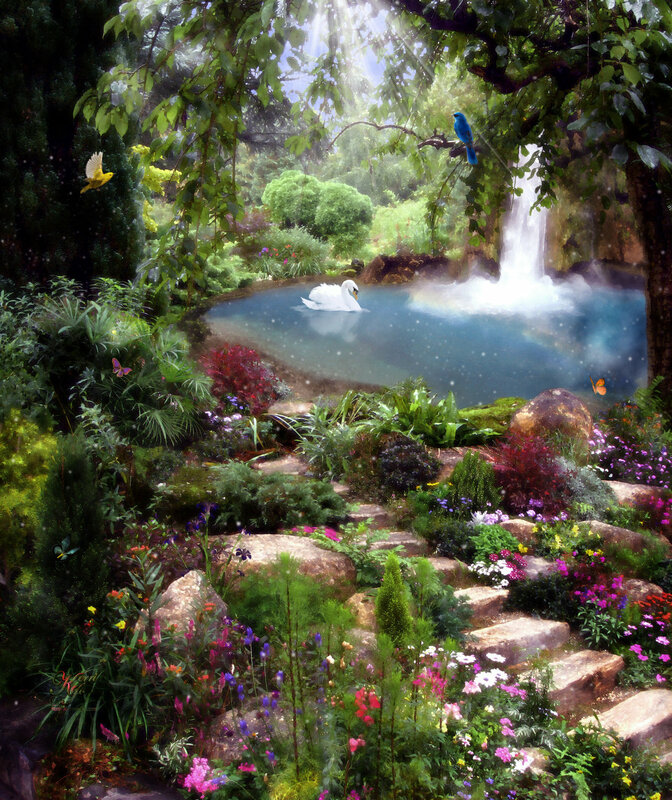 In this part we’ll examine people who have seen beautiful garden(s) in their NDE’s. After each account excerpt there will be an arrow pointing to the right (⇒). If you click on that it will take you to the source of their account so you can read more, if you’d like. In this seemingly solid world we know that it is merely a quantum soup that creates a perceived reality. 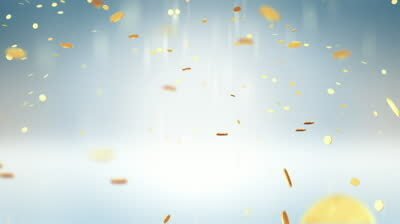 We know through NDE experiences that consciousness is retained and therefore existence continues for the ‘personality’ . However, there is a greater reality that is yet to be understood. I wonder if this is the garden I go to in mediation. I don’t mediate often, but I have a mediation/hypnosis CD I used to listen too. How ever my thoughts slow when hypnotized so that I get frustrated with how close the instructions are together. Last time, I was interrupted by the next section arriving so many times (in the middle of visualizing my Life Between Life Plans) that it knocked me out of hypnosis. I went from relaxed, to annoyed, to so fed up that I promised try in return during non-guided mediation and never use the CD again. Anyway, the CD leads to a garden. I can still picture it in my head. I wonder if during mediation we can visit the same places as the NDE, only our vibration would be much lower. Perhaps those who have been in the garden a while, have learned how to see spirits of all vibratory states. They see us pop up, and in one glance can see if we are mediating or having a NDE.